Christmas is right around the corner (kinda) which means so are advent calendars. And because it’s 2018 and gin isn’t something exclusive to your grandma anymore, you can now get your daily season’s greetings via the veteran spirit. 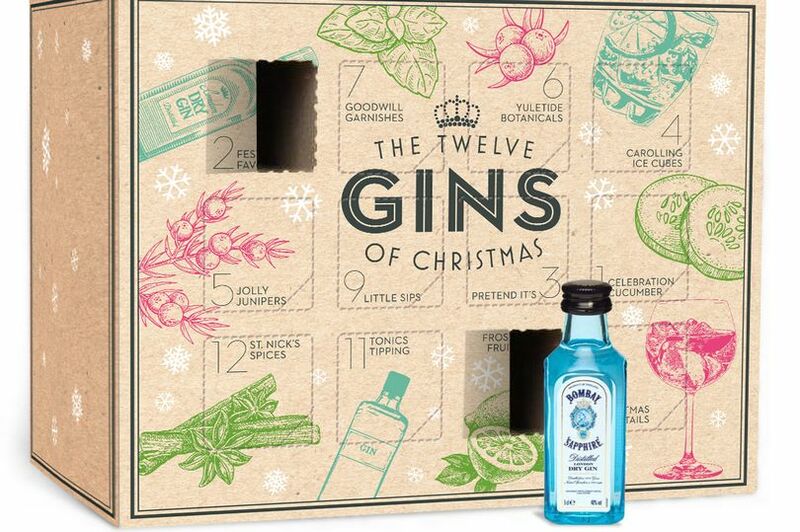 That’s right, budget retailer B&M’s ‘Twelve Gins of Christmas’ advent calendar comes filled with 12 miniature bottles to enjoy during the festive season. Thirsty shoppers have already been sharing details of the novelty advent on social media and customers should head to their local branch to pick one up fast as we’re sure it’ll sell out in no time. The calendar contains a variety of gin brands such as Bombay Sapphire, Gordon’s Pink gin and botanical versions like JJ Whitely Elderflower gin if you’re feeling a bit #fancy. 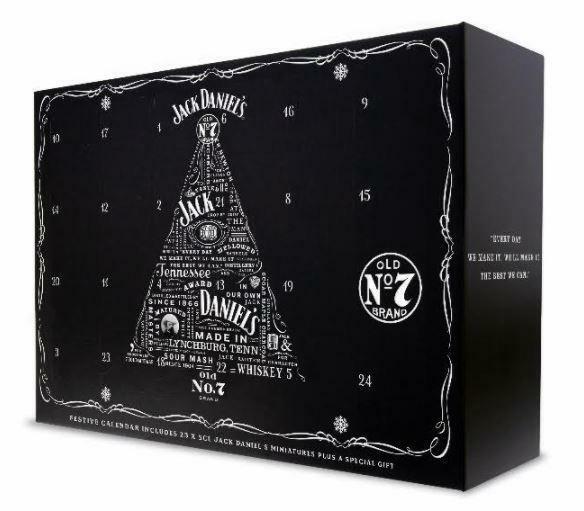 At £29.99, it’s one of the less pricey booze advent calendars on the market. Another exclaimed: ‘Hold my gin. Off to B&M’ alongside a picture. If it’s whiskey, you’re after then you can always get Jack Daniel’s calendar instead. It’ll cost £60 but hey, it’s Christmas, the one time of the year you’ve got carte blanche to splash out in style. It’s what Jesus would’ve wanted. On sale at Asda, the calendar contains different varieties of Jack Daniel’s including Tennessee Honey, Tennessee Fire, Gentlemen Jack and Single Barrel, AKA much whiskey. In the seventh window (*SPOILER ALERT*) there’s a 5cl Jack Daniel’s branded key ring hip flask. Overall, customers will receive 1.15 litres of their favourite tipple via the calendar. It’ll be available to buy from all Asda stores come November 19, as well as at Jack Daniel’s shops (first I’ve heard of them) from November 12. Remember: if you’re partial to a tipple, make sure you do so responsibly!